Kesher Israel Congregation was founded in 1902 by those adhering to their ancestor’s faith and Halakhic values while also building lives in the new world. In 1907 they were joined by Rabbi Eliezer Silver, a young but renowned Talmudic prodigy from Europe. KI grew continually and in 1949, under the leadership of Rabbi Silver’s son, Rabbi David Silver, moved into its current building on North Third Street. KI maintains Orthodox Jewish presence in the Greater Harrisburg area. Our shul community boasts three daily Minyanim, a Mikvah, Eruv, day school, Kosher continuum-of-care residences and abundant Kosher food.​ Vibrant and strong in the 21st century, we continue our historic commitment to Torah and Halakha, deep caring for one another and our community, and embracing participation in the modern world. Rabbi Eliezer Silver z”l, a distinguished scholar of his generation, studied with some of the leading European rabbonim of his era. He later gained international renown for his efforts to save Jews in the Holocaust. A classic biography of him was recently reissued, The Silver Era: Rabbi Eliezer Silver and His Generation (OU Press, 2014) by Rabbi Aaron Rakeffet. A European rav, Rabbi Chaim Ben Zion Notolovitz z”l left KI to assume the pulpit in Louisville, KY. 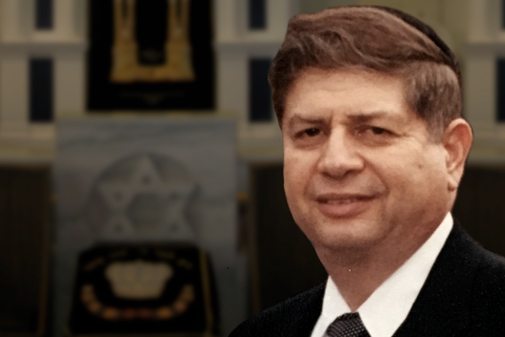 Rabbi David L. Silver z”l a son of founder Rabbi Eliezer Silver, returned to his hometown and served for over 50 years. 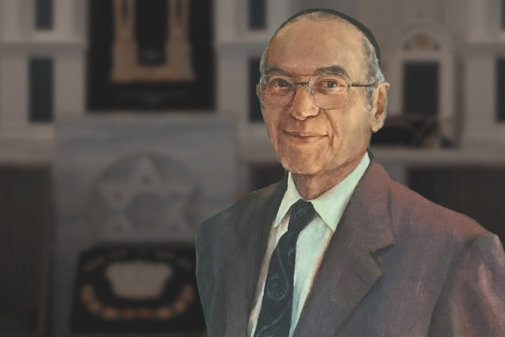 He was instrumental in founding both The Silver Academy day school and The Jewish Home of Greater Harrisburg. Rabbi Silver’s outsized legacy is still felt strongly. An impressive scholar, Rabbi Dr. Chaim E. Schertz z”l was ordained at YU and held a PhD in the History of Western Thought. In addition to his rabbinic duties he was also a professor. 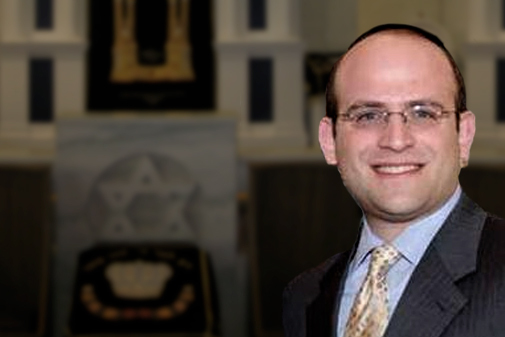 Rabbi Schertz was a significant force in raising Halakhic awareness in our community, and devoted his life to enhancing Jewish engagement in Harrisburg. He continued to publish and was involved with communal matters until his passing in 2018. Rabbi Akiva Males received his ordination from Yeshiva Chofetz Chaim in Queens, NY (Rabbinical Seminary of America). In 2016 he left to assume the pulpit of the Young Israel of Memphis. He helped formulate many of the Halakhic protocols KI follows. 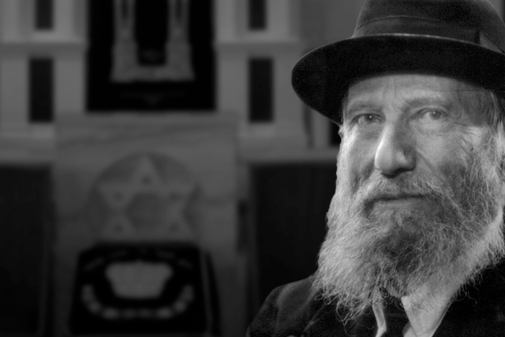 Rabbi Males’ warmth and energy won him acclaim from our entire Jewish community.